I just love using the local discount cards –tarjetas de descuento. 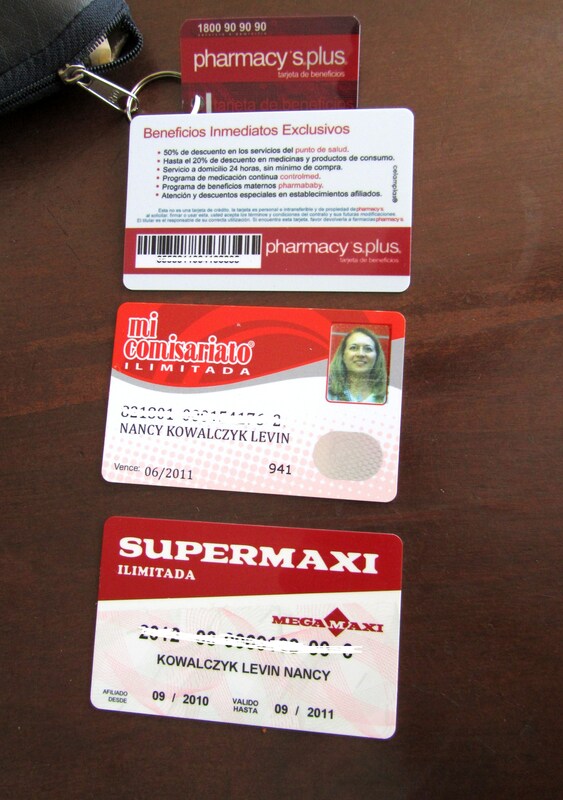 I just purchased the Pharmacy discount card, there are two Pharmacy stores in el Shopping Center. It cost $5 for a year. Every time I use my card I will get a discount. The card says the discount is 20% on medicine and products – also a 50% discount on services at Salud, I will need to ask my new friend Belen if this is true. I have used it but it does not look like I am getting 20% more like 10% but that is okay with me if I am savings on drugs and supplements. I very seldom leave the store without spending at least $60. I would get $6 x 12 months or $72 dollar savings or $67 after the cost of the card. The second card is the Mi Comisariato supermarket card. This card cost around $30 if I remember correctly and is good for a year. I replaced this card in June and it has saved me hundreds of dollars on items that I have purchased at Hipermart. If you shop at Junior the small store located one block off the malecon they do not require that you show your card but still give you the regular store discount as well as on Wednesday for fruits and veggies and on Friday for all meats but if you go to Hipermart in the mall you will need to show the card to get the discount. The last card is my Supermaxi card this was $44.80 and is also good for one year. This also saves you on your grocery purchases. 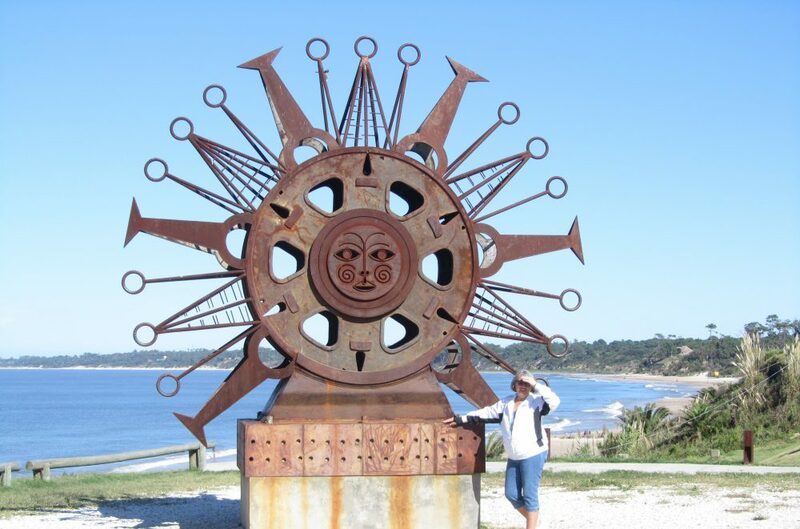 This entry was posted in Discount Cards, Ecuador, Food, Salinas, Salinas, Ecuador and tagged Beach living, Ecuador, Expats, food, Retired, Santa Elena, South American by Nancy Levin. Bookmark the permalink.